What if we’re not alone in this world? What if life wasn’t meant to be a struggle? 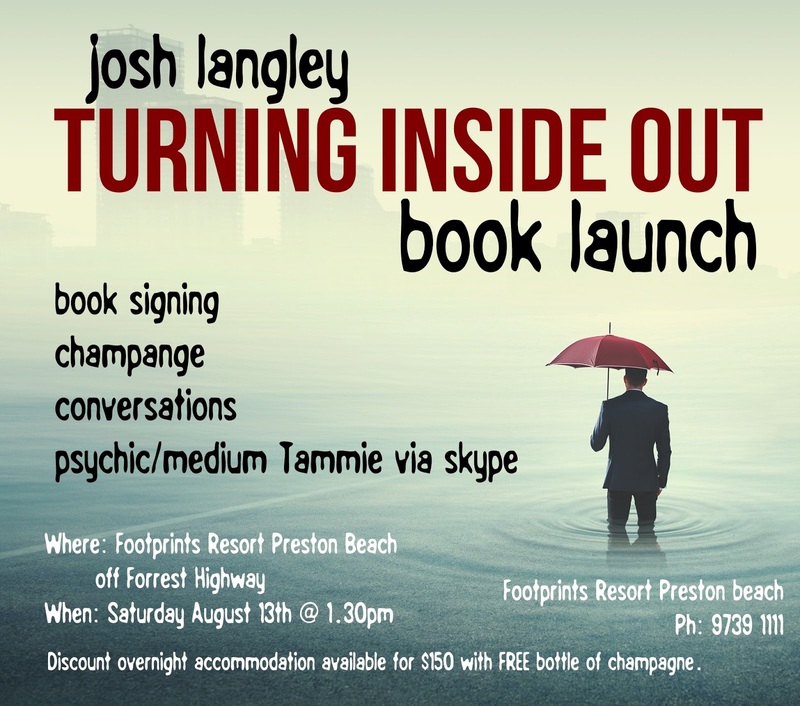 Dive head first into the quantum quagmire that lies just under our reality with Josh Langley, author, afterlife detective and self-confessed cheese addict, as he goes on a life-changing journey to prove that there’s more to this life than we’re led to believe. Your hair will stand on end with stories of afterlife contact, including encounters with the ghost of one of Australia’s most famous serial killers, and children who see dead people. Follow Josh as he meets his dream guide, and conducts mind-bending experiments in the search for his ‘higher self’. 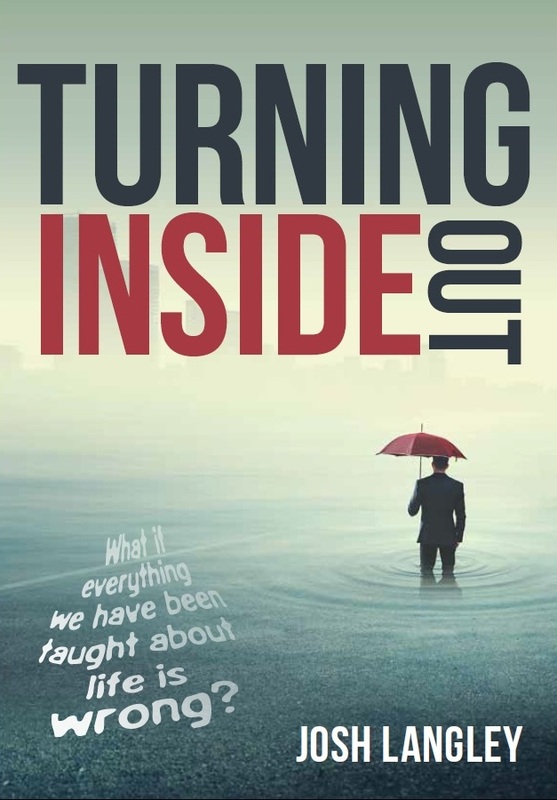 Turning Inside Out is a personal transformation book with a twist that aims to challenge your beliefs about what it means to be alive. Filled with humour, magic, synchronicity and moments of awe; get ready to be transformed. 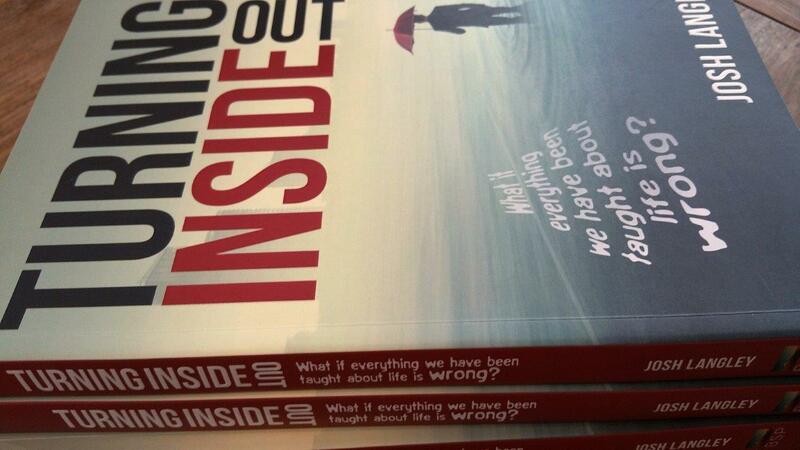 Are you ready to turn inside out?